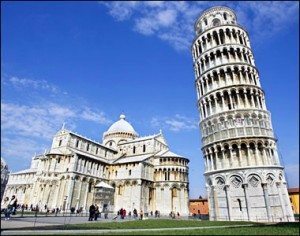 Tower of Pisa is more accurately referred to simply as the bell tower, or campanile. 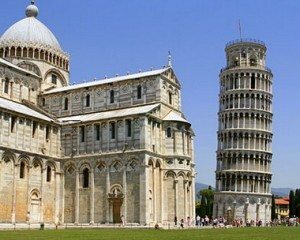 The Pisa tower is one of the four buildings that make up the cathedral complex in Pisa, Italy, called Campo dei Miracoli or Piazza dei Miracoli, which means Field of Miracles. 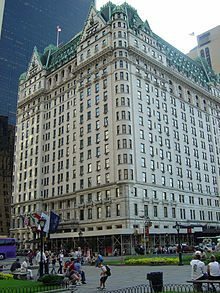 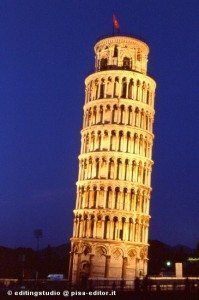 The Leaning Tower is not only known for its beautiful looks, but more so for its heavy tilt.